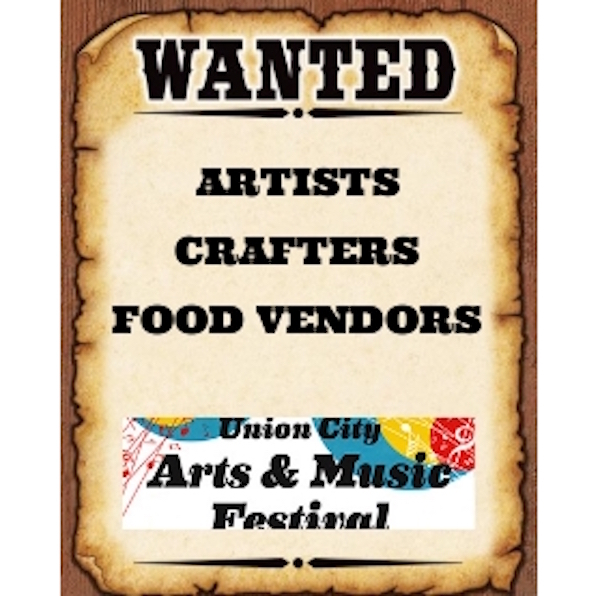 (Union City, NJ) The City of Union City, Mayor Brian P. Stack and the Board of Commissioners are seeking artists, crafters and food vendors to participate in the Annual Union City Arts & Music Festival to be held on Saturday, September 10, 2016 from 12:00 AM to 6:00 PM. The daylong festival will include many live performances and activities for children. Artists & Crafters interested in participating may reserve a space or obtain information from the Union City Department of Public Affairs, 3715 Palisade Avenue, 3rd Floor, Union City, NJ 07087 or by calling 201-348-5746. The spaces are 10 x 10 and participation is FREE.